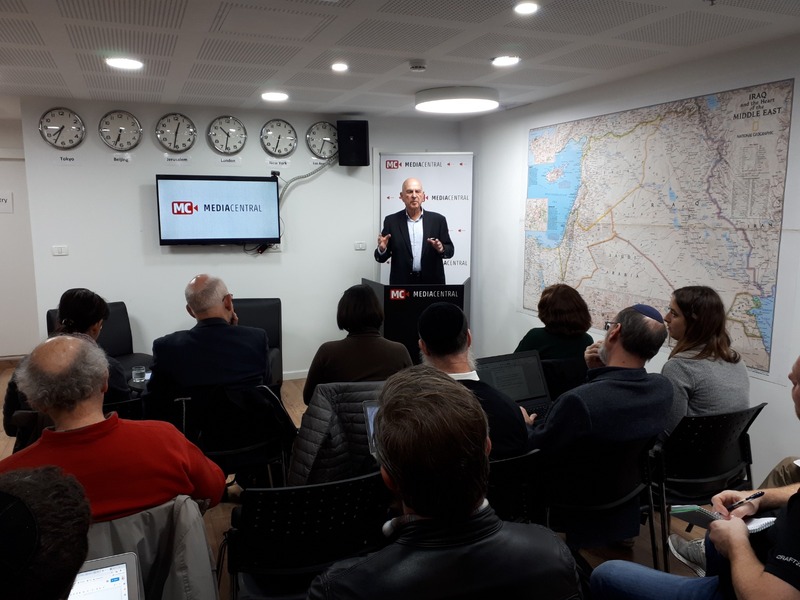 Throughout the last decade, dozens of Chinese companies entered the Israeli market, including the Israeli high-tech industry. For example, in July 2018, 180 acres of the northern port of Haifa were transferred to Shanghai International Port Group Co. (SIPG) for a 25-year period of management. In the panel, former ambassador to China, Maj. Gen. (ret.) 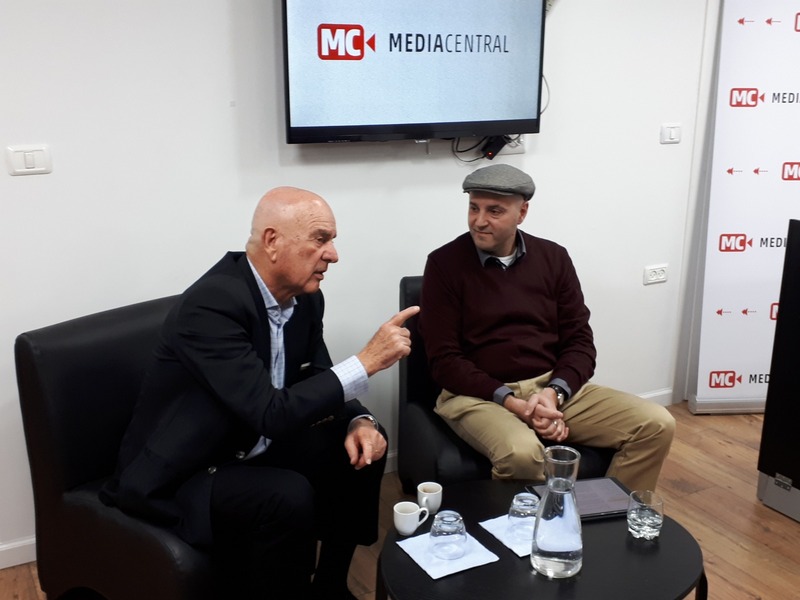 Matan Vilnai and expert on Chinese foreign policy, Mr. Alexander B. Pevzner, will discuss the relations between the countries and the potential implications on the Israel – US relations. Former ambassador to China, Maj. Gen. (ret.) 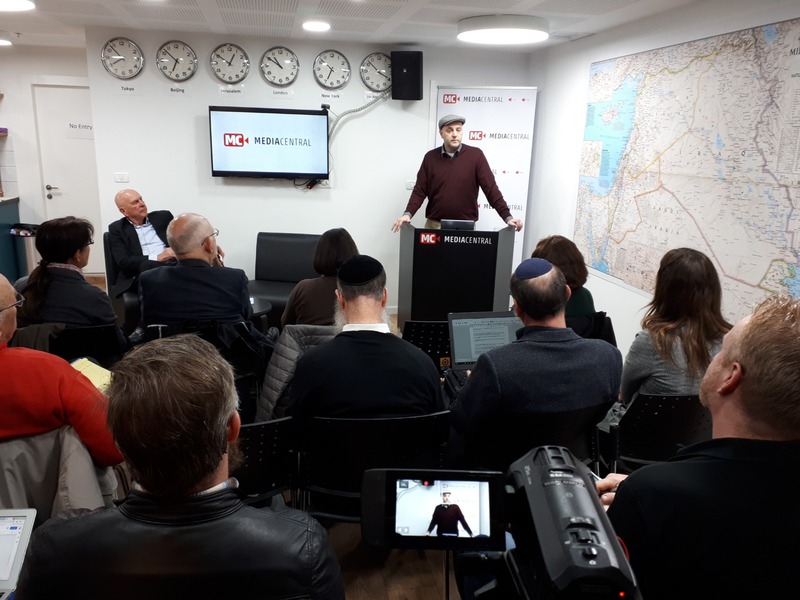 Matan Vilnai joined INSS after completing a four-year term as Israel’s ambassador to China (2012-2016), and will head the INSS research program on Israel-China relations. Maj. Gen. (ret.) Vilnai has 36 years of experience in Israel’s government and security establishment. His senior positions in the IDF (at the rank of Major General) include head of the Manpower Directorate; GOC Southern Command; and Deputy Chief of Staff. 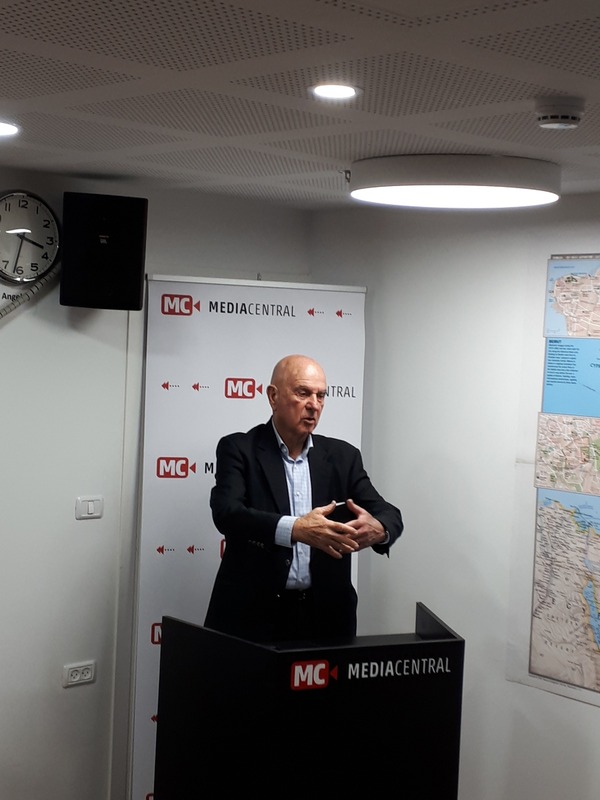 As a member of Knesset (1999-2012) he served in several senior positions, including Minister of Science, Culture, and Sport; member of the Security Cabinet; Deputy Minister of Defense; Minister of Science and Technology; and the Minister for Home Front Defense. 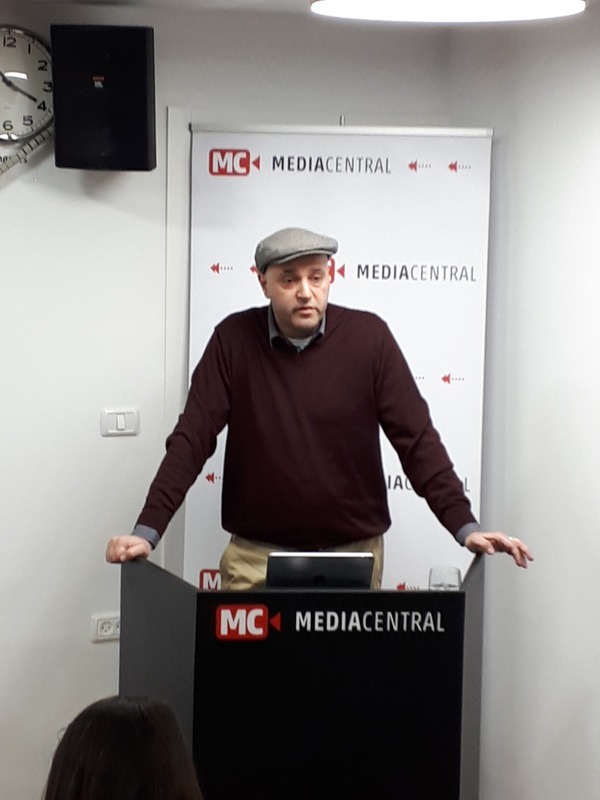 Mr. Alexander B. Pevzner is founding director of the Chinese Media Center at the College of Management in Rishon LeZion, and a frequent contributor to Chinese news outlets. He is also an advisor to the Silk Road Group, and an expert at the Center for the Study of International Issues of People’s Daily newspaper. He studied at Tsinghua University in Beijing, National Taiwan University in Taipei, and Hebrew University of Jerusalem, and is fluent in Mandarin Chinese and Russian.